Summer is here once more… and it’s BEEZY SEASON! 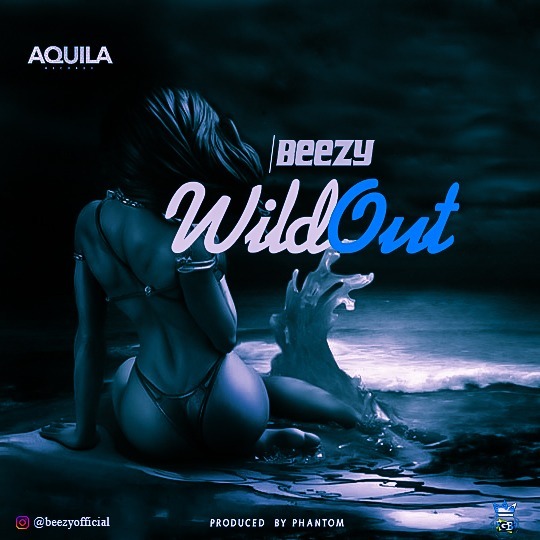 Coming off the success of his Aquila Records’ debut single, Capable, Nigerian-Irish pop sensation Beezy is out with another potential fan favorite titled ASKAMAYA. Produced by Aquila Records resident producer Phantom and mastered by Spritmyx, the same team that brought us the very catchy Capable, Askamaya is a unique sound that borders around the street vibe that livens up the dancefloors all over Nigeria and most of West/East/South/Central Africa, as well as the western sound that’s raving in the UK, Ireland and most of Europe. This single is accompanied with a colorful, fun and very playful visuals, directed by Director Cee for Cardoso Imagery. Get with Beezy Season! Get with Askamaya! Enjoy and please don’t be stingy, share with everyone!